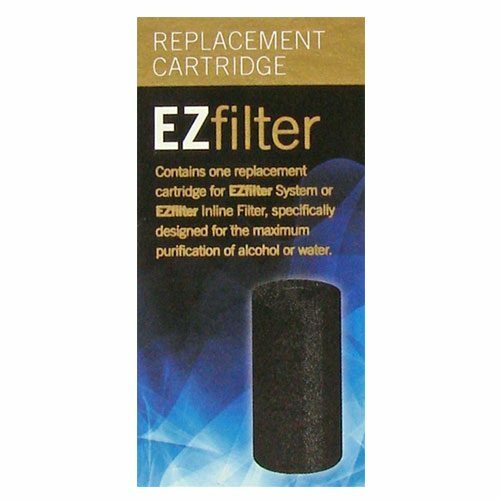 We provide top quality Alcohol Carbon Filtering solutions. Alcohol filtering with carbon will clean the spirit or ” polish” the spirit by removing impurities. The impurities are what cause a harsh taste and smell. 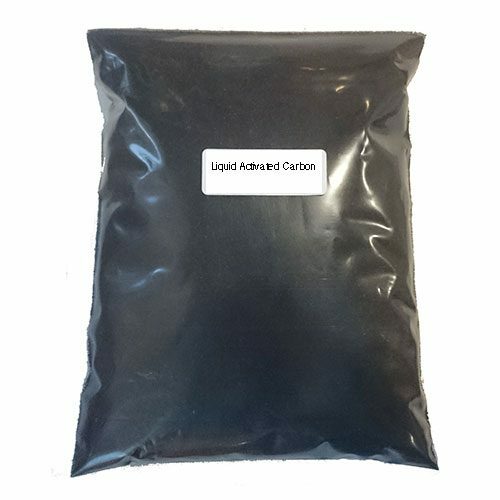 When alcohol carbon filtering the alcohol will be a smooth clean pure product. High end vodkas are filtered with activated carbon many times to get the pure clean neutral spirit that wins awards. 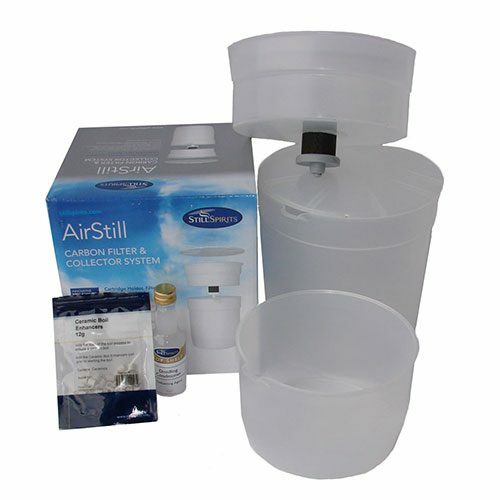 If you want to distill the best possible spirits, then you should definitely use carbon filters. 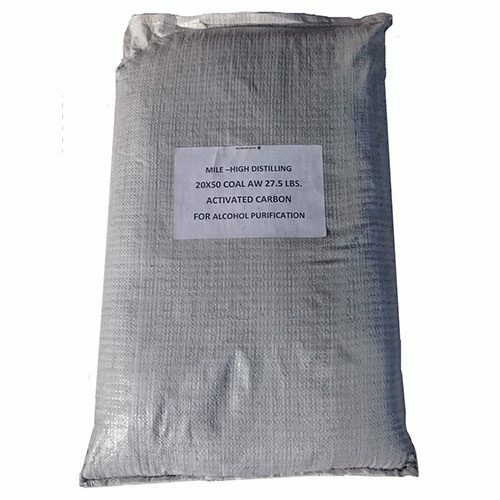 Filtering with activated carbon is done after the distillation process. First you distill alcohol using a moonshine still or alcohol distiller. Make the cuts properly through the distillation process so what is left is your hearts of the run. Take the hearts and proof them down with water to the desired percentage of alcohol. Then filter the alcohol water mixture through the activated carbon. 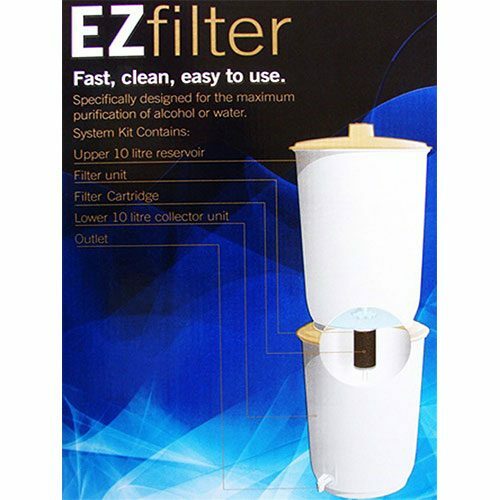 When filtering the slower the alcohol goes through the carbon the better it filters. 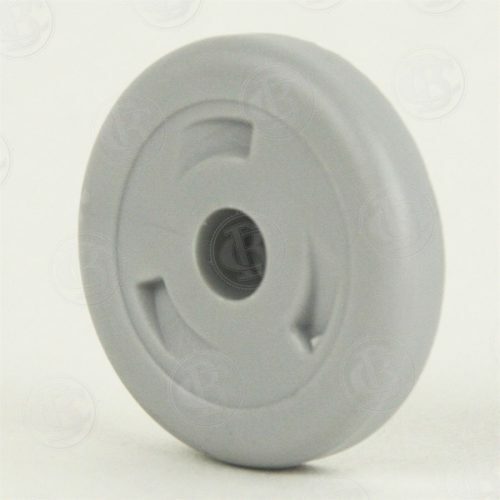 Multiple passes through the carbon helps filter even more. 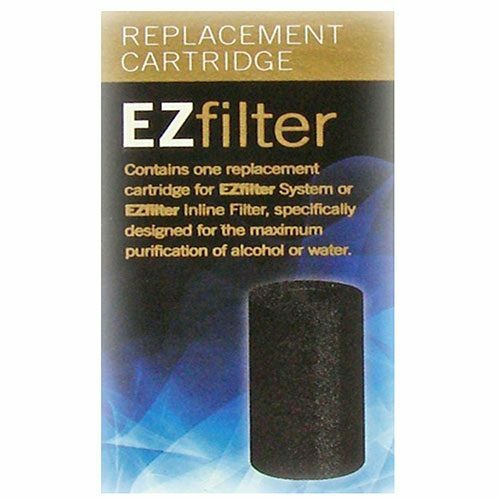 Some distilleries will run their vodka through activated carbon filter 2-3 times or more. 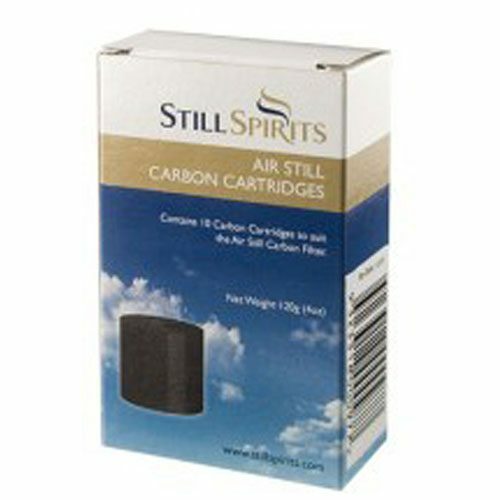 Carbon filtering spirits is a great way to take an average spirit and make it a top shelf high end spirit very easily. 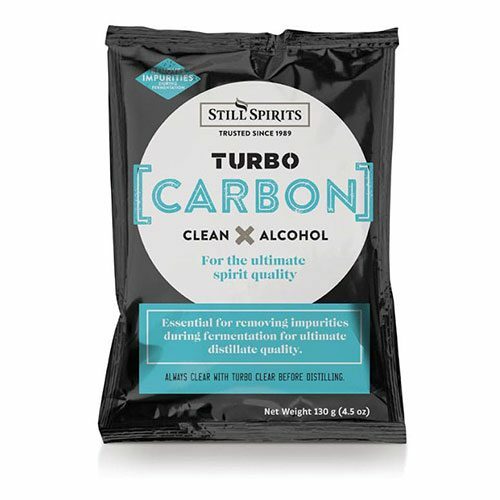 We have tested and found the best carbon for alcohol carbon filtering. 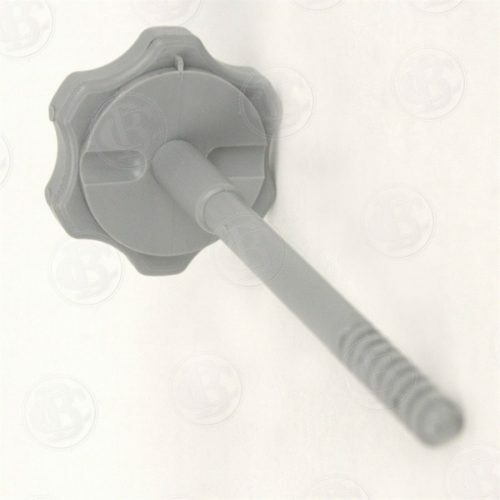 We buy thousands of pounds a year and from the same company for over 10 years we can insure you this is the best carbon for moonshine filtering or carbon filtering spirits. This is the same carbon that large distilleries use for brand name high end vodkas that you see on the liquor store shelf. 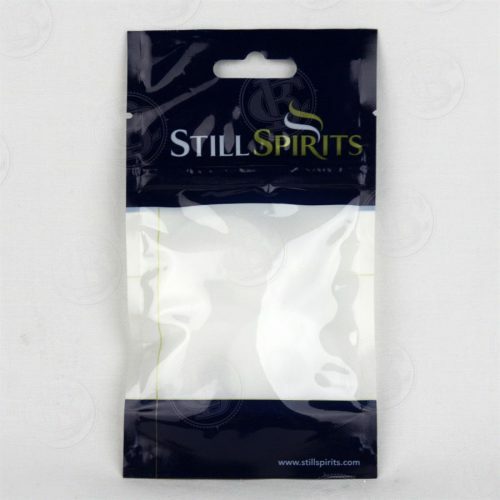 Buying in large bulk we can sell at lower prices than most other companies and we bag the carbon in zip lock bags so you can reseal the unused carbon for later use. You will be amazed how well this carbon works. I guarantee it.